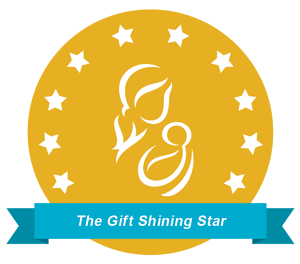 Lane Regional Medical Center will offer a FREE prenatal and newborn baby care class on Saturday, January 26, at 10:00 a.m., in the hospital’s Staff Development Classroom. “The Pregnancy Workshop” is an overview of what to expect during pregnancy and delivery for the soon-to-be mom. “Baby Care Basics” covers everything new moms, dads and grandparents need to know to care for newborns in the first weeks of life. A tour of Baby Lane (the Labor & Delivery unit), is included. Partners are encouraged to attend; child care is NOT provided. Registration is required. Please call (225) 658-4587 to register.